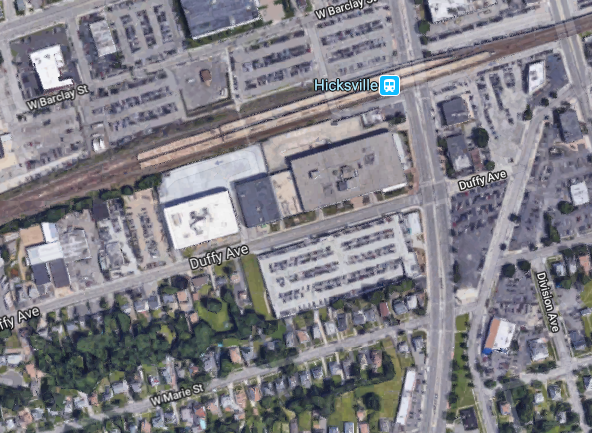 Oyster Bay Town Supervisor Joseph Saladino announced that the Hicksville Parking Facility, which closed earlier this fall for significant repairs, will reopen the first week of January. Work completed to date includes repair of structural cracks, installation of concrete decking reinforcement, replacement of concrete decking and expansion joints where needed, replacement of the upper level expansion joint, and replacement of the carbon monoxide and nitrous oxide detection system. Over the next few weeks, the following work will be finalized: lighting, heating and ventilation, fire alarm systems, security cameras, waterproofing, and final drainage improvements. The Supervisor noted that although some finishing touches will be underway in January, the facility will be open.